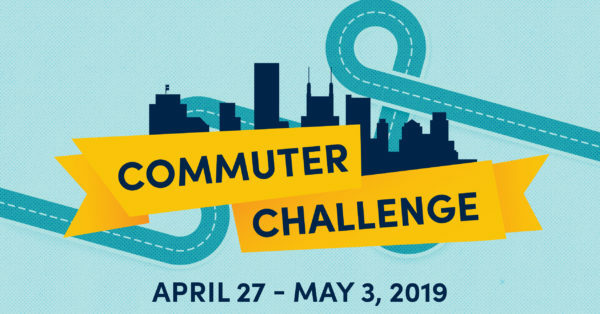 As part of Transit Month, Vanderbilt faculty, staff and students are challenged to participate in Nashville Connector’s Commuter Challenge April 27-May 3. The challenge invites community members to try one new transportation mode other than driving alone during that week. 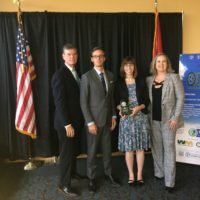 The university has registered as a company with Nashville Connector, so individuals do not need to register separately. 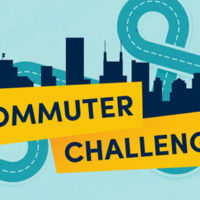 Email a Commuter Challenge Tracking spreadsheet to Ashley Majewski, program coordinator in the Division of Administration, at ashley.majewski@vanderbilt.edu. Fill out the Commuter Challenge form each day. Responses will be compiled and sent to Nashville Connector as a single Vanderbilt submission. Commuting to campus by local WeGo bus is free using your Vanderbilt ID/Commodore Card. Discounted RTA Express tickets are available to all full-time Vanderbilt employees and graduate, professional and medical students. Follow @futurevunews on Instagram for opportunities to be featured as a challenge participant and for more helpful information. 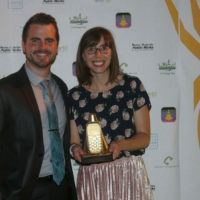 Learn more about the Nashville Connector Commuter Challenge here.